Dorothy Gisvold went to her forever home on Sunday, 11/18/18. She will be greatly missed by a daughter, daughter-in-law, grandchildren, great-grandchildren, great-great-grandchildren, many relatives and friends. Celebration in the summer. Thank you to the staff at Mount Olivet Home, Mount Olivet Careview Home and Grace Hospice for making her comfortable. Private interment at Fort Snelling National Cemetery. 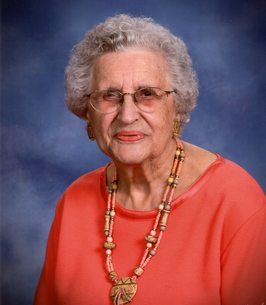 To send flowers to the family of Dorothy May Gisvold, please visit our Heartfelt Sympathies Store.